Extreame Savings Item! 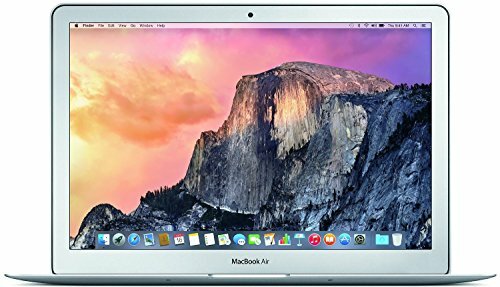 Save 47% on the Apple MacBook Air 13.3-Inch Laptop (Intel Core i5 1.6GHz, 128GB Flash, 8GB RAM, OS X El Capitan) by Apple at My Daily Scanner. MPN: MLH72LL/A. Hurry! Limited time offer. Offer valid only while supplies last.